Fox embraced a radical thought when it outlined its Digital HD initiative earlier this month: customers are more likely to buy digital movies if the content isn’t artificially delayed and priced to match the releases on conventional discs. The studio is about to see if that gamble on common sense pays off. As of today, you’ll find 600-plus Fox movies ready to buy or rent in HD across every major digital video store in the US, with many downloads cleared to arrive ahead of their physical counterparts at lower prices that reflect a disc-free reality. The media giant has also decided to play nicely with Google after a longstanding absence, putting its movies and TV shows on Google Play Movies and YouTube. 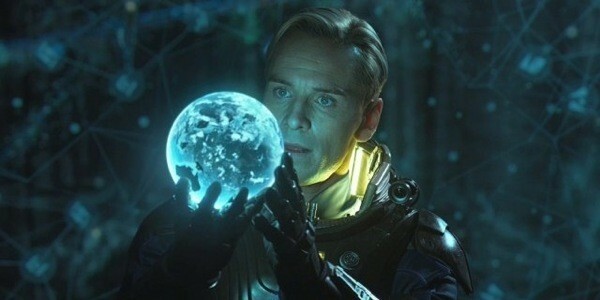 Its tentpole movie release Prometheus is unsurprisingly being used as the prime incentive to try Digital HD; the title is available online three weeks before the Blu-ray launch at a more reasonable $15 price. The sci-fi thriller is even Fox’s first movie destined for UltraVioletcloud lockers. Only Americans will have expanded access to movies and TV at first, but it shouldn’t be too long before many countries can be creeped out by Michael Fassbender’s android — including on their Android devices.